Sorry you canceled the order. 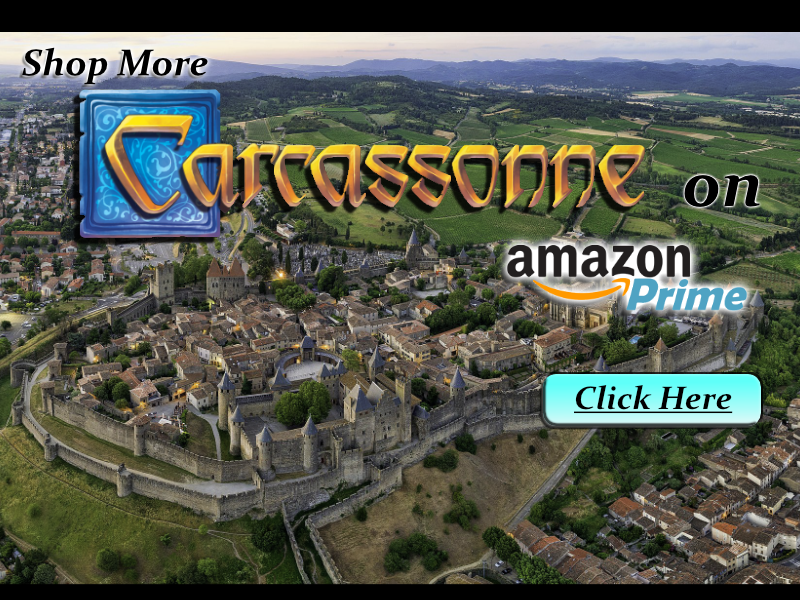 Your purchase helps support the development of the Carcassonne Scoreboard App. Thank you! We read all messages and promise we won’t spam. We’re passionate about creating useful and fun products to make our lives just that much better..
© 2013 Ambibrain LLC. All Rights Reserved.